When "Disaster" was released at the end of the summer, I had high hopes that we'd be seeing a new JoJo album before the end of the year. Unfortunately, it looks like we have to wait a little bit longer. 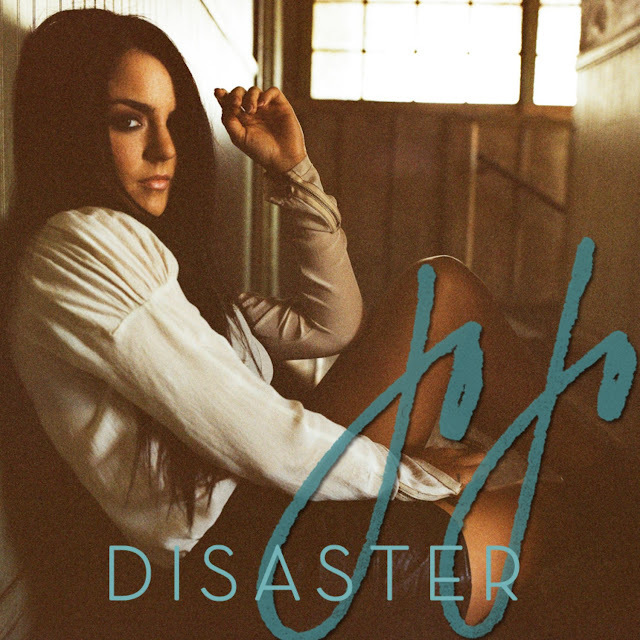 Originally released back in August, "Disaster" was the first tease of what's to come on JoJo's forthcoming, long delayed, MuuMuse-anticipated third studio album, Jumping Trains, now due sometime in early 2012. Written by JoJo alongside Gino Barletta and Mario Marchetti (both of whom also served as producers), the mid-tempo pop, R&B number stalled at #87 on the Billboard Hot 100 chart, becoming JoJo's 2nd lowest charting single to date, the first being 2006's "How To Touch A Girl" from sophomore release The High Road. While the song rightfully draws comparisons to JoJo's last real hit, "Too Little Too Late" (also from The High Road), "Disaster" shouldn't be cast aside as a complete clone. In listening to the lyrics and JoJo's voice, there's most definitely growth here. JoJo (who turns 21 today) has come leaps and bounds from where she started back in 2004. Here's hoping JoJo's record label doesn't drop the ball on the promotion of Jumping Trains, like it did with "Disaster." From the sounds of it, the album has a sick lineup of producing talent, not to mention JoJo's performance chops and powerhouse vocals, so it's in the label's hands, as far as I'm concerned. Lord knows JoJo's been ready to get moving with this record for years! This talented young singer/songwriter has too much talent to squander. I'd be devastated if ANOTHER bad record label experience drove her to quit music and focus on acting. Speaking of acting, check out JoJo flexing her dramatic chops in the Benny Boom-directed clip below, which debuted on JoJo's official site November 1st, and on VEVO the following day. Download "Disaster" on U.S. iTunes HERE.